(Seychelles News Agency) - The arrival of Chinese immigrants to Seychelles has had a profound affect on the country, from politics to religion to business. The names Sham Peng Tong, Chow, Man-Cham, Chang-Him, Ah Moye, and Fayon among others can commonly be found in Seychelles, in schools, offices, church and the business sector. The first Chinese immigrants arrived on the island nation in 1863. Others arrived from Mauritius in 1886. 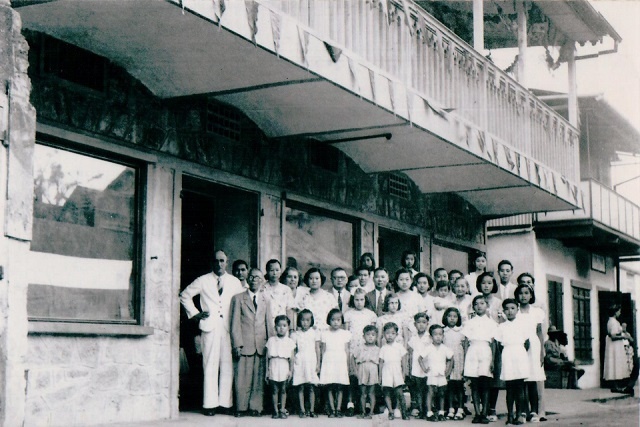 Until around 1940, it was common for a Sino-Mauritian -- Chinese living in Mauritius -- to bring relatives over from China to Mauritius for a period of apprenticeship in their business. After they had gained sufficient familiarity with commercial practices and life in a colonial society, they would then be sent with letters of introduction, funds to start up businesses in neighbouring regions, including Seychelles, a group of 115 islands in the western Indian Ocean. Coinciding with the Chinese New Year, SNA presents five Seychellois of Chinese origin. 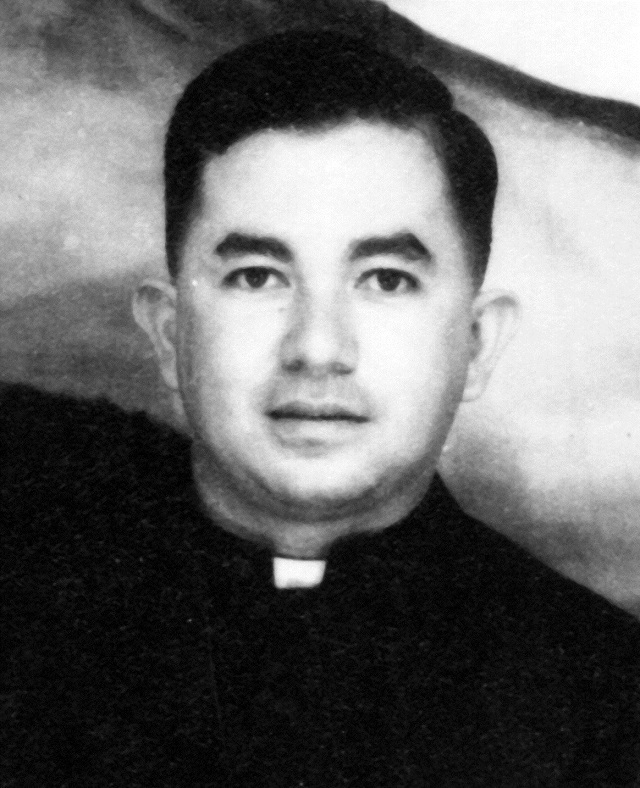 Father Chang-Tave is the first Seychellois priest and was ordained by Cardinal Pietro Fumasoni-Biondi in Rome, Italy in January 1950. Chang-Tave was ordained alongside other foreign priests. He is the only Seychellois to have been ordained at the Vatican in Rome. Descendant of a Chinese immigrant grandfather, Mancham was the eldest son of Richard and Evelyn (née Tirant) Mancham. Richard Man-Cham was a successful businessman and sent his son James to law school in the United Kingdom. In the sixties, Mancham formed his own party – Democratic Party – and served as the first President of the Seychelles upon Independence from the British in 1976. Mancham passed away in 2017. 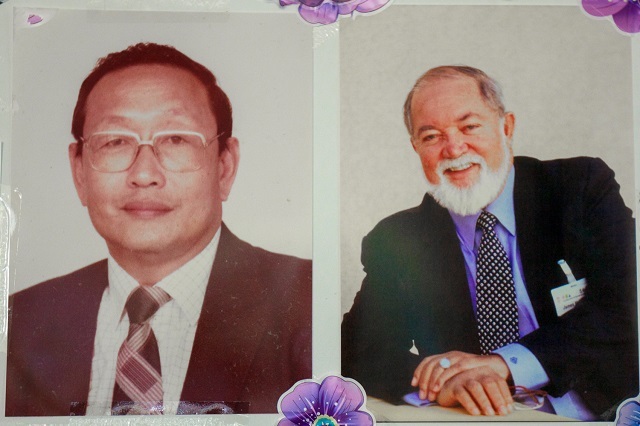 Seychellois Anglican Archbishop Emeritus of the Indian Ocean 79-year-old French Chang-Him is the son a father of Chinese origin -- Francis Chang Him – and Seychellois mother -- Amelia Zoe. 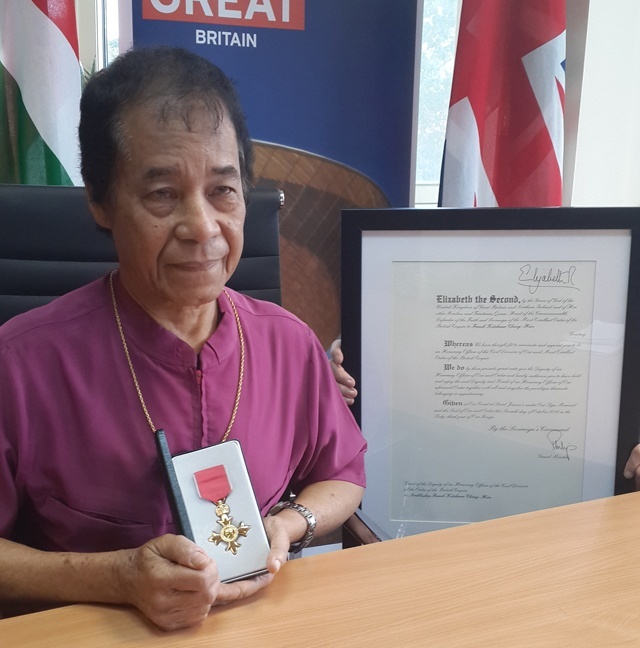 Hailing from a family of 10 siblings, Chang-Him was ordained to the priesthood in 1963 and became the first Seychellois Anglican Bishop in 1979. In spite of officially retiring in 2005, Chang-Him is today still active in Church and as a member of various charitable organisations. Born in 1935 and raised in the district of Mont Fleuri, Marcel Fayon is the co-founder of the photography shop Photo Eden. Initiated by the former President James Mancham, the shop was opened to coincide with the opening of the Seychelles international Airport and arrival of tourists. Photo Eden opened in 1970 and still have two shops, one in the capital city of Victoria and one at Mont Fleuri – on the outskirts of the capital. Fayon was self-taught and photography was his passion. In his late teens, he built his own darkroom and started to develop prints. Over the years, the shop was the agent for Nikkon, Minolta, Kodak and Xerox. Fayon was also the first to initiate postcards on the island nation. Also interesting was the introduction of a machine - Photo me – which people could come to insert coins and take their own passport photos. Fayon passed away in 1998. 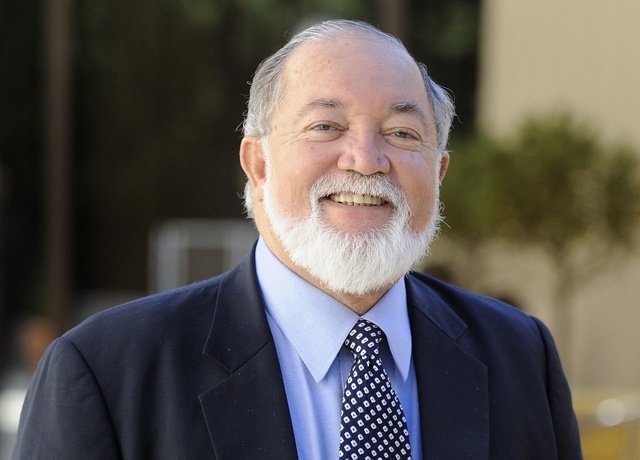 Born in 1938, Philippe Andre Fock-Heng was the first Seychellois to be trained as a chemist. Fock-Heng was trained in the United Kingdom. 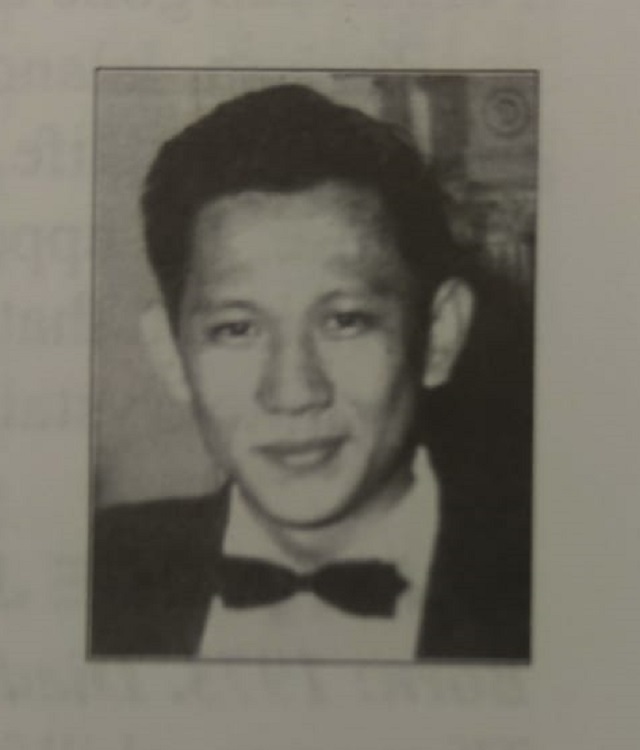 From 1964 until his death in 1991, Fock-Heng assumed different responsibilities including that of Chief Pharmacist, in the Seychelles’ health sector. Fock-Heng is credited with having introduced the first modern concept of a private pharmacy on the island nation with the opening of his pharmacy -- Fock-Heng Pharmacy. Though no longer opened, the pharmacy was opened in the mid-sixties and was located in the Michel Building in Victoria.